Before the rise of the internet, business owners had the ability to stockpile their inventory at their brick and mortar stores. With e-commerce business exploding in popularity, owners are finding that storage can be a real challenge. If you are one of the many new e-commerce business owners, Affordable Family Storage has the solution for your inventory problems. Our self-storage units are the ideal place to keep your inventory safe and secure while running your business. 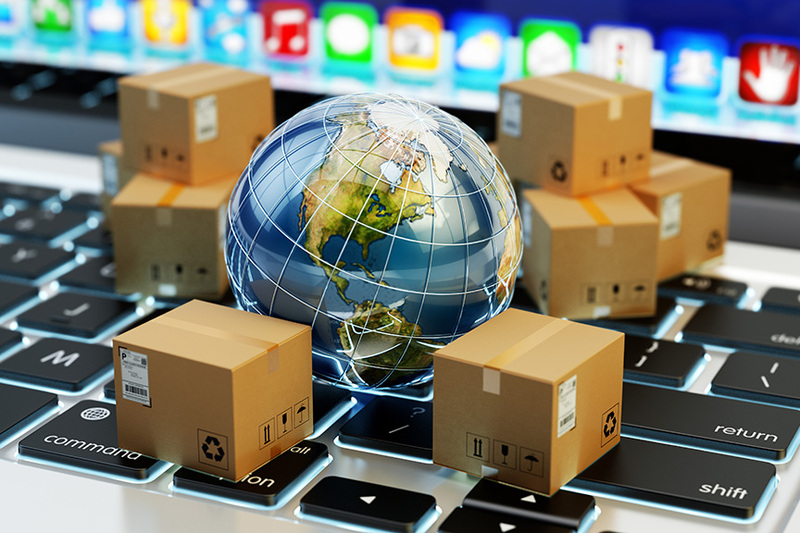 Learn why self-storage is perfect for your e-commerce business in our blog entry below. If you are a new business owner, you will quickly find that commercial warehouse space is very expensive. Since you are simply looking for somewhere to store your inventory, a self-storage unit has all the requirements you need at less than half of the price. You can choose a storage unit that fits your space requirements. Whatever the size of your business, there is no need to purchase a full warehouse while you are working to expand your company. One of the most important challenges to e-commerce businesses is safety and security of their inventory. As your product is the vast majority of your investment, having your items stolen or damaged would be devastating to your business. This is why choosing any storage facility is not in your best interest. Instead, find a facility that offers both climate-controlled units and 24-hour security. Affordable Family Storage has self-storage units with both of these important features so you can be sure that your products will remain safe and sound while they wait to be purchased. A warehouse requires that the renter sign a lease for a certain amount of time. Many e-commerce businesses are pretty small to begin with, so the future of your business is not a guarantee. Committing to a warehouse long-term isn’t always an ideal solution. Instead, renting a self-storage unit allows you to make changes as you see fit. As a self-storage unit does not require a commitment, your inventory space will be as flexible as your business. If you are looking for the ideal storage solution for your e-commerce business, Affordable Family Storage has the self-storage units for you. With our state-of-the-art facility, you can rest easy knowing your inventory will stay in perfect condition during its time in storage. Contact our Council Bluffs location today for more information.